What do you think? Should we fight to hold on to our low corporate tax rate? Writing a column for TheJournal.ie today, Dr. Donal Donovan, a member of the Irish Fiscal Advisory Council considers who and what was responsible for the demise of the Celtic Tiger – and whether Ireland’s preferential corporate tax regime can be sustained in the face of pressures from other countries. While he says it has been key to attracting foreign investment over the years, he questions if we can hold on to it. 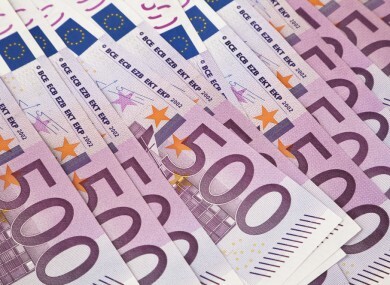 We want to know: Do you think Ireland’s corporate tax rate should be retained? Email “Poll: Do you think Ireland's corporate tax rate should be retained?”. Feedback on “Poll: Do you think Ireland's corporate tax rate should be retained?”.